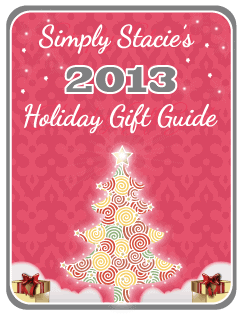 I’d love this to read in bed on my iPad! The interactive white board would be Awsome.I didn’t know about IPEVO,Cool stuff. I like the ipad perch legs. I like the tubular wireless Bluetooth stereo speakers. I like the interactive whiteboard system! I really like the pillow for the Mini!! I really like the iPad keyboard! My favorite is the PV-01 Folio Case! I like the IPEVO Ziggi-HD High-Definition USB Document Camera. I like the “Car and Wall Dual USB Charger”. Thanks for the giveaway! i would love the PINK pad pillow!! I could use the 360 Degrees Rotating Folio Case. I also like the Typi Folio Case. I really like the IPEVO TS-01 Telescoping Stylus! I really like the interactive whiteboard! my nephew would have so much fun with this if he had it in his home! 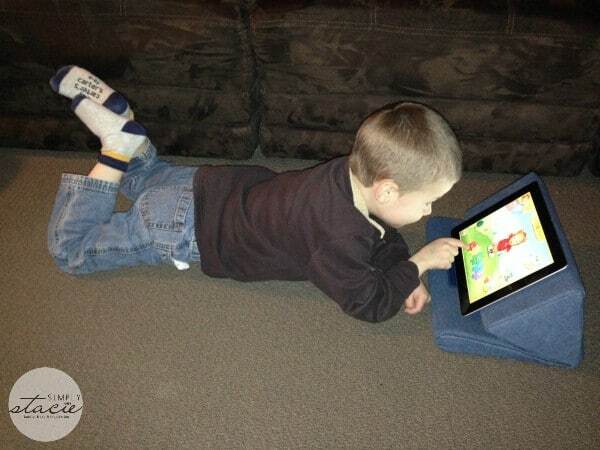 I like the parch legs for Ipad. I love the IPEVO Whiteboard App for iPad! How fun! Even if you don’t need it for presentations and such, I know my kids would have fun with it! I love the telescoping stylus. I like the interactive whiteboard system. It would come in handy for my job. The scan kit is cool! 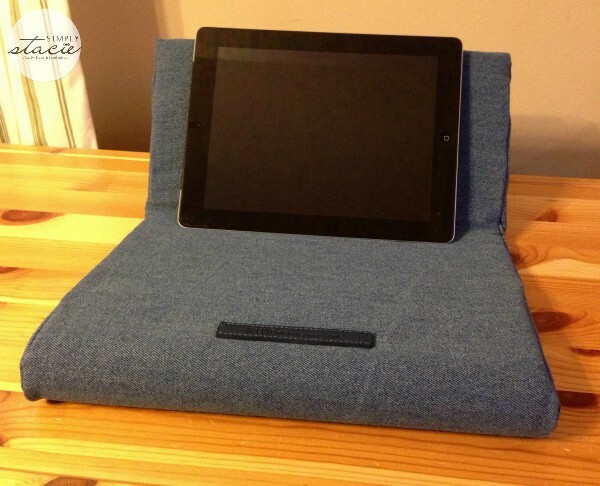 I like the Perch Sofa Stand for iPad. 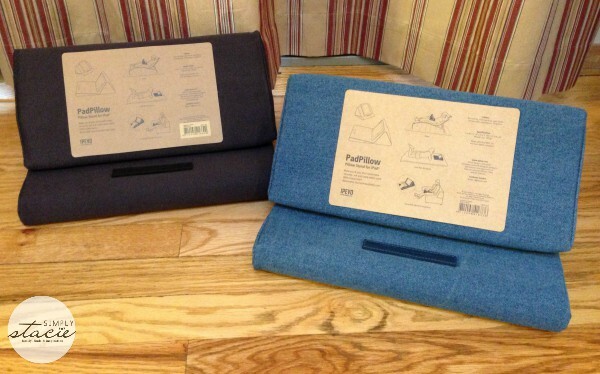 I would love to have the iPad Folio Case! The USB supercharger is way cool! The USB super charger is awesome!!! I like the IPEVO Perch Desktop Stand too! 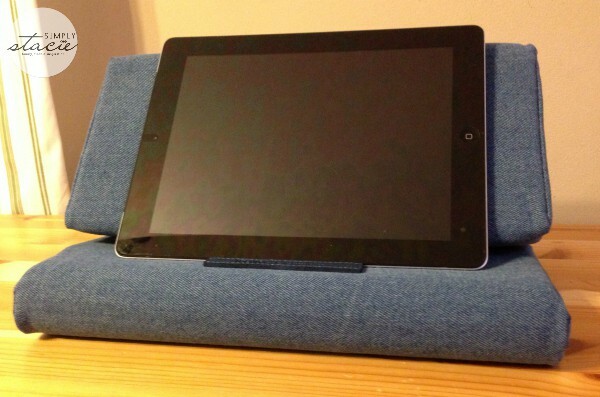 I like the perch legs for my ipad!